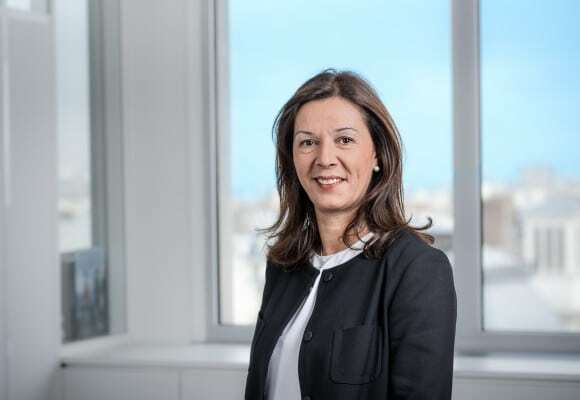 Muriel Féraud-Courtin, Partner, has more than 19 years’ experience in commercial law and works in close cooperation with the lawyers of the international network of Deloitte Legal. Muriel specializes in commercial law (contract law, distribution, competition, consumer law, commercial lease agreements and commercial litigation) and in connection with domestic or international reorganizations of companies having a regulated activity (especially in banking, insurance and real estate). Muriel heads the Insurance industry of the Deloitte Legal Network and assists major actors in this area (insurance companies, insurance brokers, non for profit welfare organizations) on governance, legal and regulatory risks management, compliance and organization.